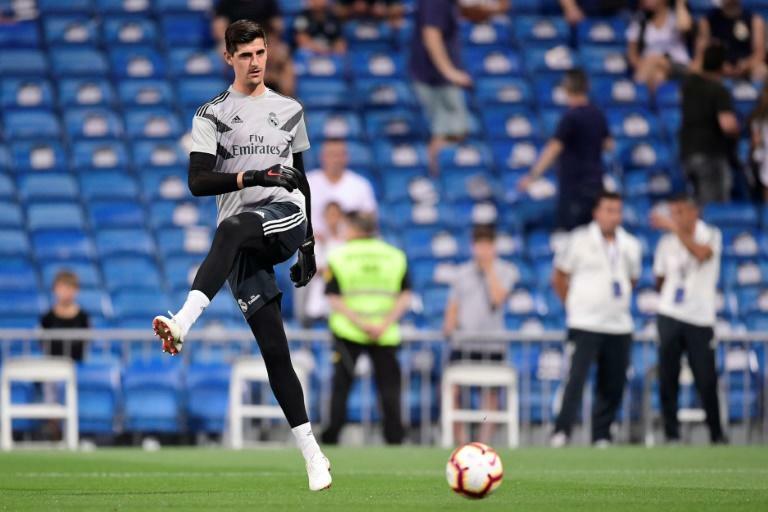 Keylor Navas held on to his place as Real Madrid's starting goalkeeper on Sunday despite the arrival of Thibaut Courtois as the European champions kicked off their La Liga campaign at home to Getafe. Julen Lopetegui, who has replaced Zinedine Zidane as coach at the Santiago-Bernabeu, also selected Nacho at the heart of the defence rather than French World Cup winner Raphael Varane. Real, playing their first La Liga game since the departure of Cristiano Ronaldo to Juventus, go into Sunday's game on the back of a 4-2 defeat to Atletico Madrid in the UEFA Supercup in midweek.